Paul is no stranger to The Cavern. At the age of 16 he had a regular Thursday night spot with his first band. This same band performed on Stars In Their Eyes, and later he would appear in the first series of The X Factor. After playing at the club for several years, he then studied at Paul McCartney’s music school (LIPA). Upon completing his degree, he then went touring across the world with several Beatle Tribute shows playing the part of John Lennon. His Beatle related music career has taken him all over the world, and Paul has performed in shows in Japan, China, Australia, USA, and more recently Brazil to name but a few. From 2007-2011 Paul worked on cruise ships, working for Cunard, Holland America, Royal Caribbean, and P&O. 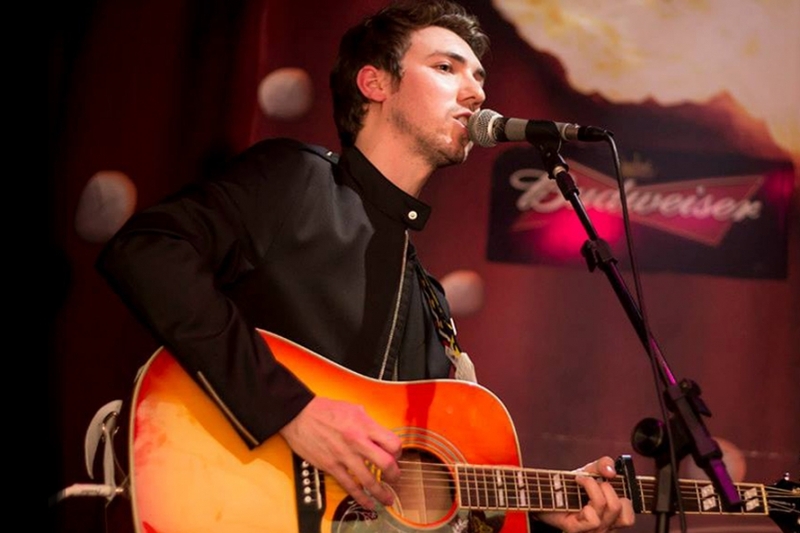 He came back to Liverpool in 2011, where he cast as George Harrison in the Cavern Club’s resident Beatles tribute band ‘The Cavern Club Beatles’. The band have gained international acclaim, and can be seen every Saturday performing in the Cavern Live Lounge. As well as performing solo shows in the week, Paul also works full time for Cavern City Tours, scheduling the entertainment and planning the annual International Beatleweek festival. Paul can be seen performing on Tuesday, Wednesday, and Friday. Expect a mix of Beatles, 60s, rock n roll and other classics!